Getting the most out of your new Honda vehicle is easy when you know how and when to take it in for regularly scheduled maintenance. By being proactive, you ensure that you’ll have fewer problems with your Honda over time, and what’s more, you’ll also be able to keep your vehicle’s resale value high. Below, we break down everything that Mid-Michigan’s drivers need to know about Honda scheduled maintenance. The activities grouped under Service A need to be performed frequently, either two times per year, or once every 7,500 to 12,000 miles. 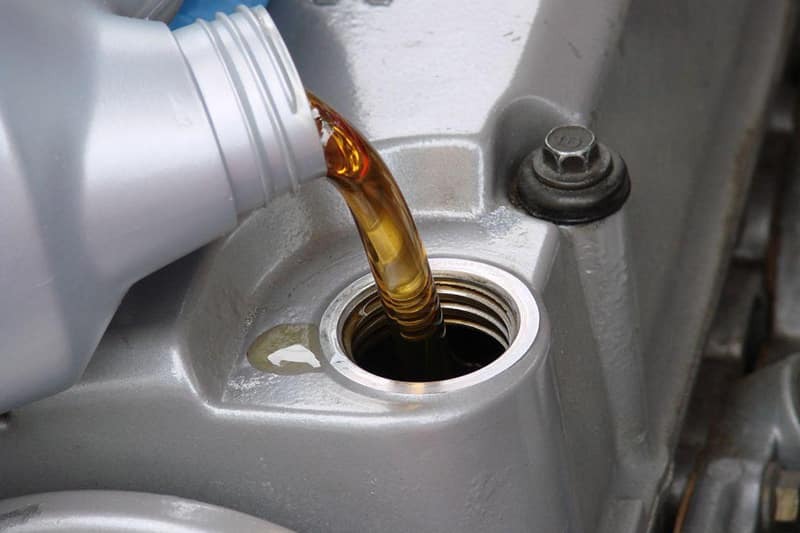 When you take your car in for Service A, we’ll replace your engine oil and rotate your tires. Replace your engine oil filter. Inspect your front and rear brakes. Check your parking brake adjustment. Inspect your tie rod ends, steering gearbox, and boots. Inspect your brake hoses and lines. Check all fluid levels and condition of fluids; check for leaks. Inspect your cooling system hoses and connections. 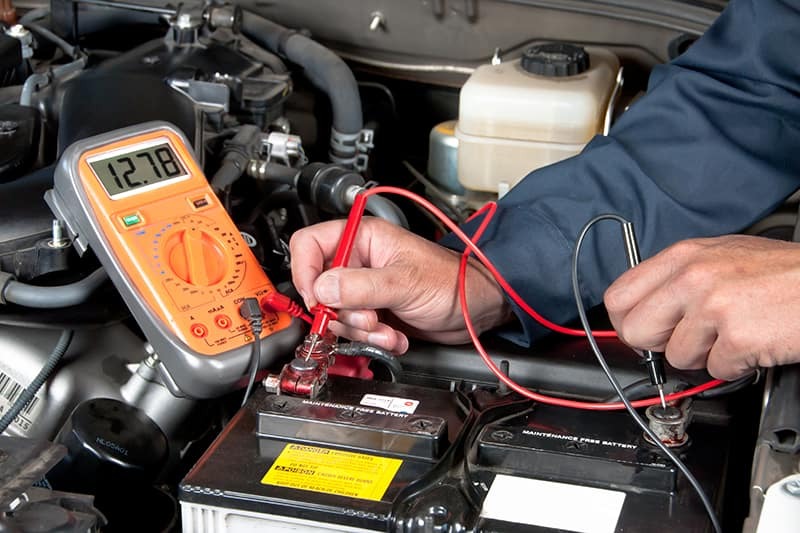 Inspect your fuel lines and connections. Service C maintenance—which should be performed every 30,000 to 48,000 miles, or every two years—includes the replacement of your spark plugs, the replacement of your air cleaner element, and the inspection of your drive belts! In addition to performing the necessary A, B, and C services, drivers should take care to ensure that they’re also completing several other tasks that are important to ensuring the lasting value of their vehicle. After two years of ownership, Honda’s vehicles should have their valve clearance checked, and after three years, you should replace your vehicle’s coolant and brake fluid. Replace your coolant once more after a total of five years on the road, and replace your brake fluid again after six years. When changing your brake fluid for the second time, be sure to replace your transmission fluid, too! After seven years in your Honda, it’s time to replace your timing belt, inspect your water pump, replace your coolant once more, and check your idle speed. Have Your Honda Serviced with Us! Drivers in Mid-Michigan can schedule maintenance and secure replacement parts by reaching out to any Mid-Michigan Honda Dealers location! Contact us today to learn more about your options.